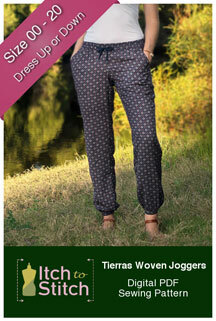 Wear your Tierras Woven Joggers and enjoy a totally cozy day doing your favorite at-home activities. Need to run errands around town? Get to and from the gym? 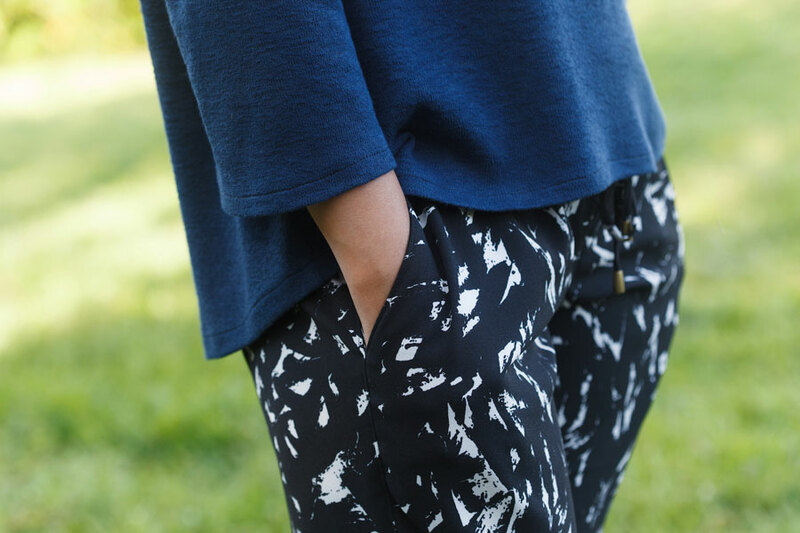 Look no further than these joggers. These tapered, pocketed bottoms are a wise pick for the gal that cherishes chicness and comfort equally. 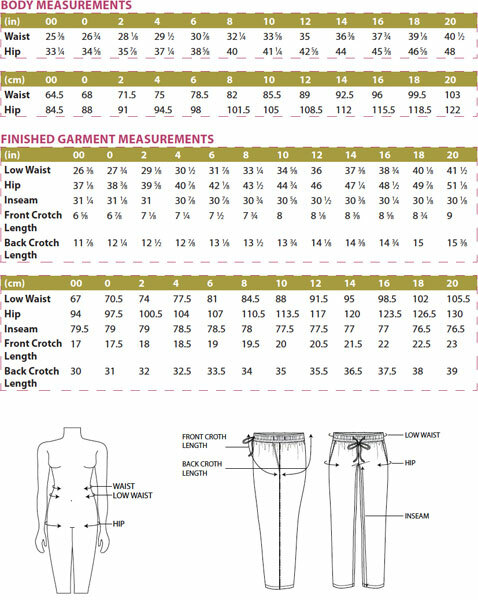 There is no need to blend sizes from the waist to the hips on the pattern pieces. 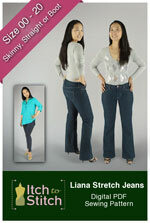 By adjusting the waist elastic, you can adjust the size of the waist. 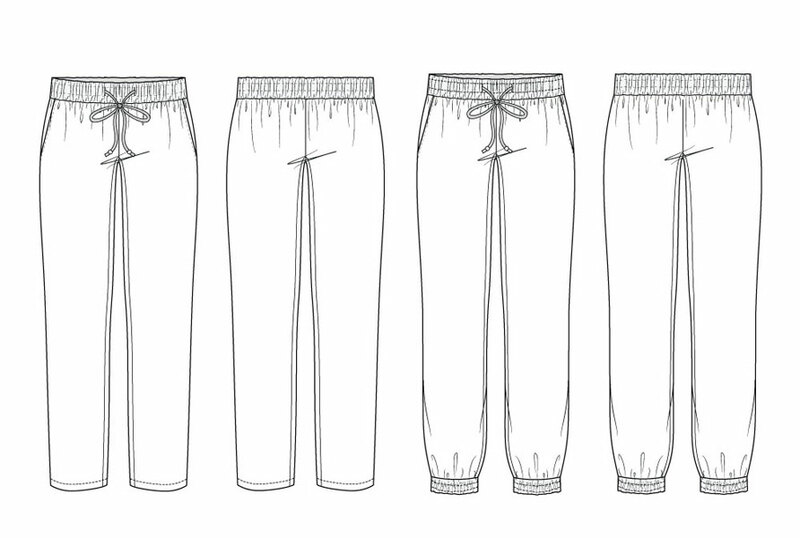 If you are taller than 5’7” (170 cm) or shorter than 5’4” (163 cm), you should consider lengthening or shortening the pants (see “Lengthen/Shorten” in the instructions).